This month's featured wedding supplier is Bridal Reloved Liverpool. Bridal Reloved Liverpool opened its doors just over a year ago to Merseyside brides. Since then it’s become the go-to shop for savvy style and budget conscious brides and has countless wedding industry awards. It's safe to say if you’re a bride and you haven't visited, you should! Owner Carol says, “I love to make my brides feel welcome and at ease. Wedding dress shopping is more than just about the dress itself, it’s about the experience and the memories made along the way”. 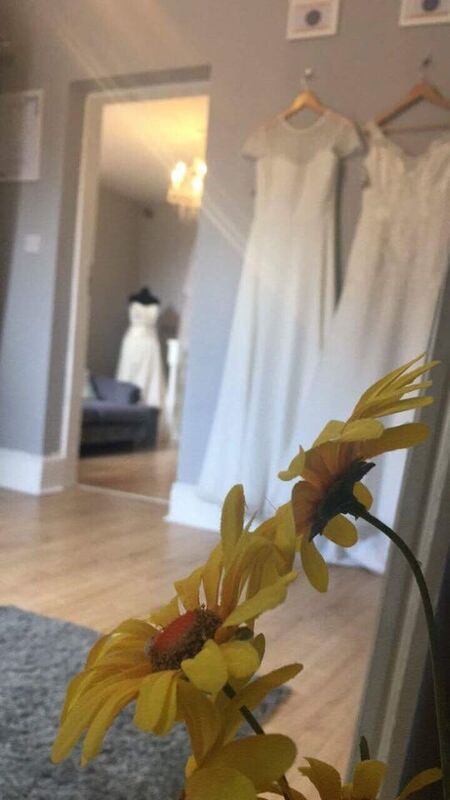 The welcoming and stylish boutique offers a range of top designer wedding dresses which are all either ex-sample or preloved (not always worn). They currently have dresses by Justin Alexander, Vera Wang, Sophia Tolli and Charlotte Balbier in stock, plus many more, with no limits on size, style or design. This means that brides can find amazing affordable quality designer wedding dresses without compromising on style or design! All wedding dresses are sold off the peg. So no scary order times or fear of the wrong size arriving! They also have an independent in-house seamstress Sophie who can do any alterations your dress may need. If you'd like to book an appointment or fancy a chat for some more information please get in touch. Be sure to also follow our social media to keep up to date. 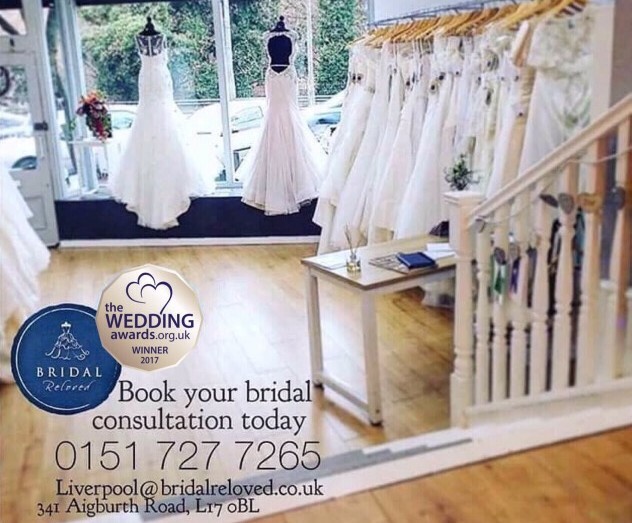 Bridal Reloved Liverpool, 341 Aigburth Road, Liverpool, L17 0BL.